Uncharted 4: A Thief’s End is set to drop on May 10 exclusively for the PlayStation 4. Like most modern games, it’ll be supported by DLC post-release although in a rather rare twist, developer Naughty Dog revealed on Monday that all future DLC maps and modes will be free of charge. In a post on the PlayStation blog, lead game designer Robert Cogburn said the approach represents an entirely new direction for the studio. The main reason Naughty Dog wanted to release all of the maps and modes for free was to preserve the multiplayer community. Not all players purchase map packs which leads to fragmentation of the install base. As more paid map packs are released, the fragmentation only widens. By giving all of the new maps and modes away for free, Naughty Dog is ensuring this won’t become a reality. The hope is that the community will stick with the game for the long haul. 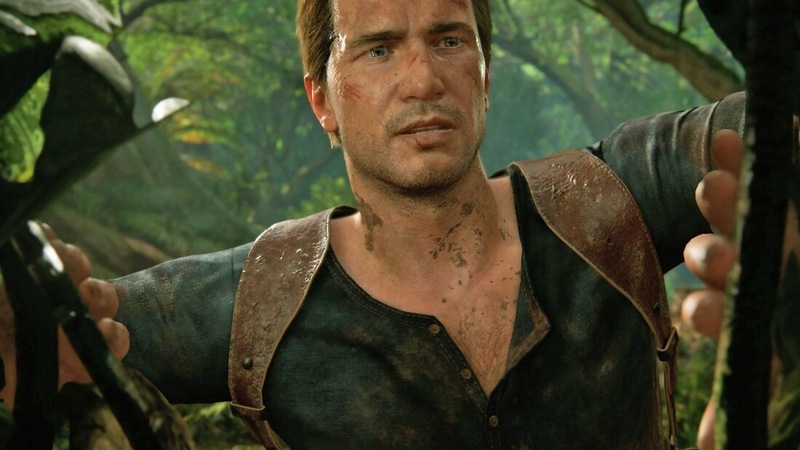 Naughty Dog isn’t doing away with paid content entirely. There will be microtransactions although all vanity and gameplay store items can also be unlocked through gameplay. Offering multiplayer maps and modes for free isn’t an entirely new idea but it’s still pretty rare. Gears of War 4, which lands on the Xbox One in October, will offer multiplayer maps for free albeit on a unique rotating basis. As GameStop notes, the only way to guarantee you can play a specific map whenever you want is to buy it.